Even cheese that is organic or made from goat's milk can be problematic for allergic pets. 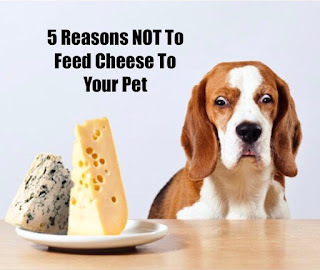 Many treats and pet foods contain dairy and cheese so read the labels carefully. If your pet displays any signs of itching, scratching, ear infections or digestive problems, AVOID CHEESE (and all dairy products!). can provide fast relief of allergy symptoms.